Comment: I have a thermostat I need installed. I need a quote. I am a elderly senior citizen. Would like quote asap. Ridgeland Heating & Furnace Contractors are rated 4.86 out of 5 based on 340 reviews of 12 pros. 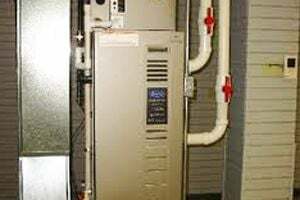 Not Looking for Heating & Furnace Systems Contractors in Ridgeland, MS?